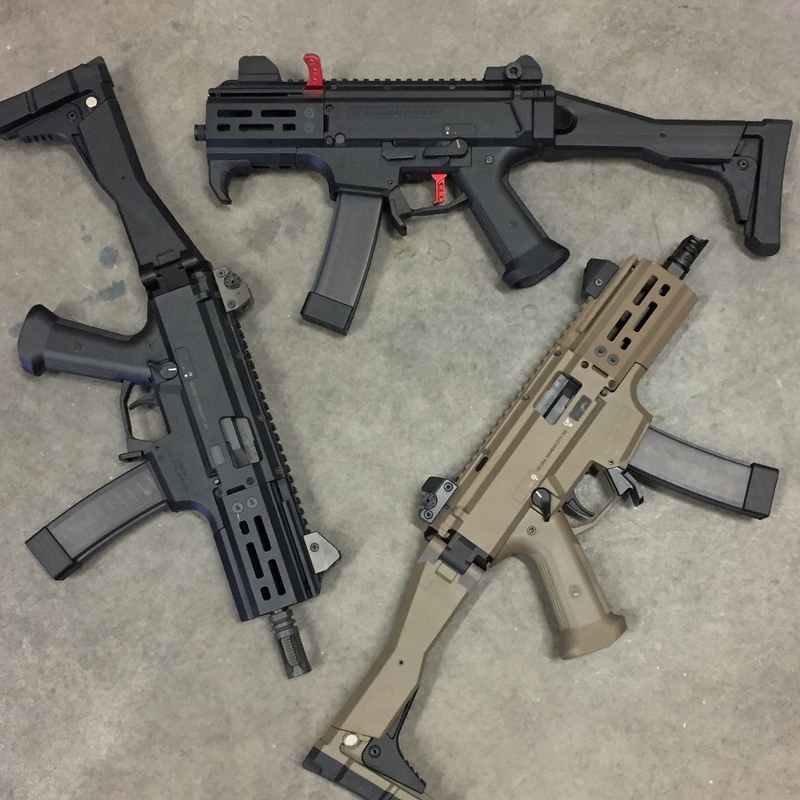 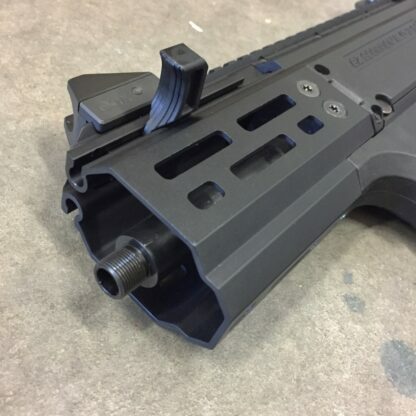 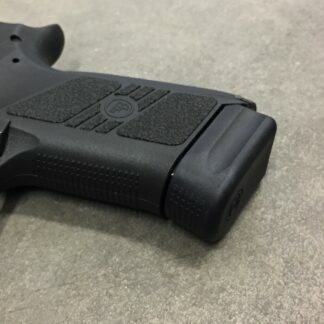 Barrel Type – Our barrels are 5.3″ in overall length, designed, tested, and validated with our Micro/K handguards. 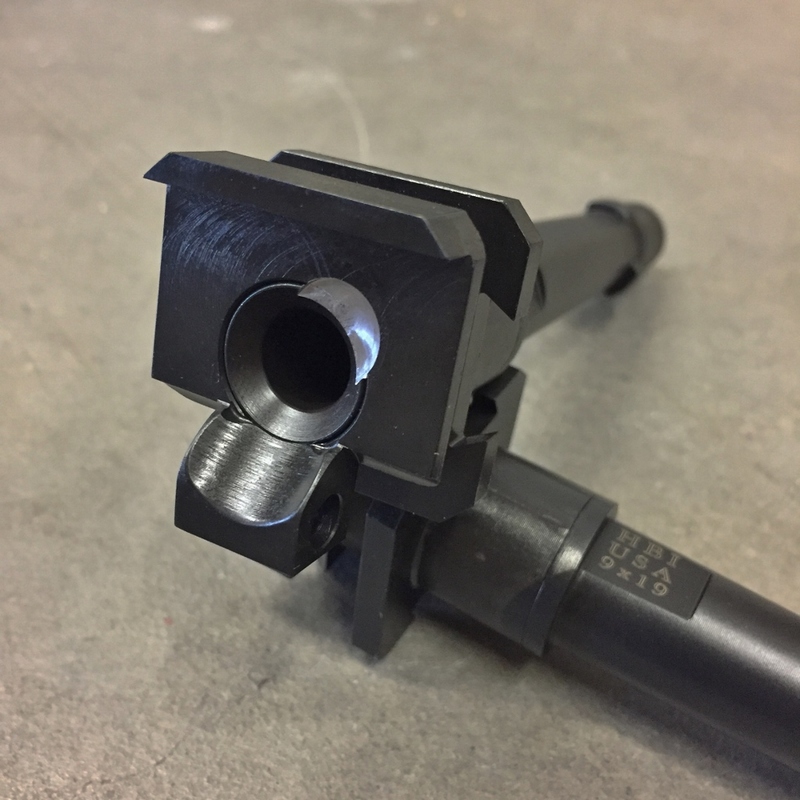 Choose between a chromoly steel bull barrel with 1/2-28 threads at the muzzle or a chromoly light profile barrel with an integrated HK type 3-lug adapter and 1/2-28 threads at the muzzle. 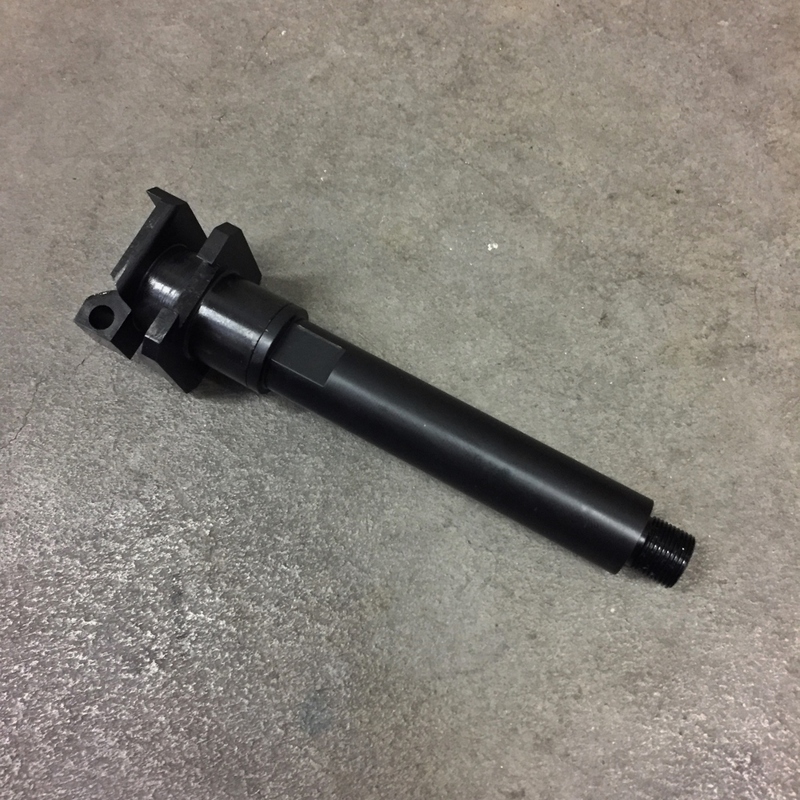 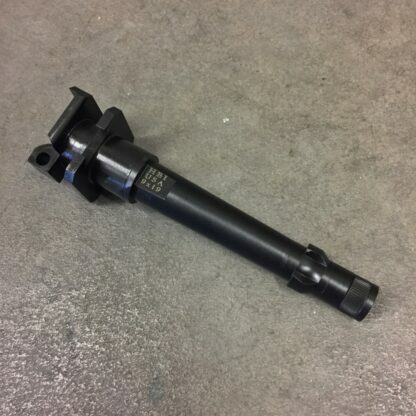 Our integrated 3-lug barrels are fully machined with the lugs recessed from the muzzle by 35mm; this is important because you can maintain your 5.3″ of rifled bore velocity without having to extend the total length as you might if using a separate 3-lug adapter. 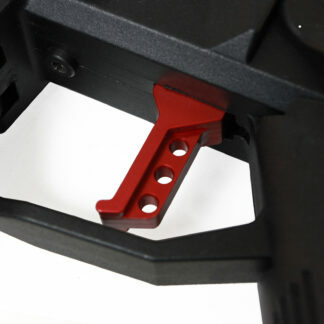 The 3-lug barrels DO include a thread protector, the bull barrels DO NOT include a thread protector or muzzle device. 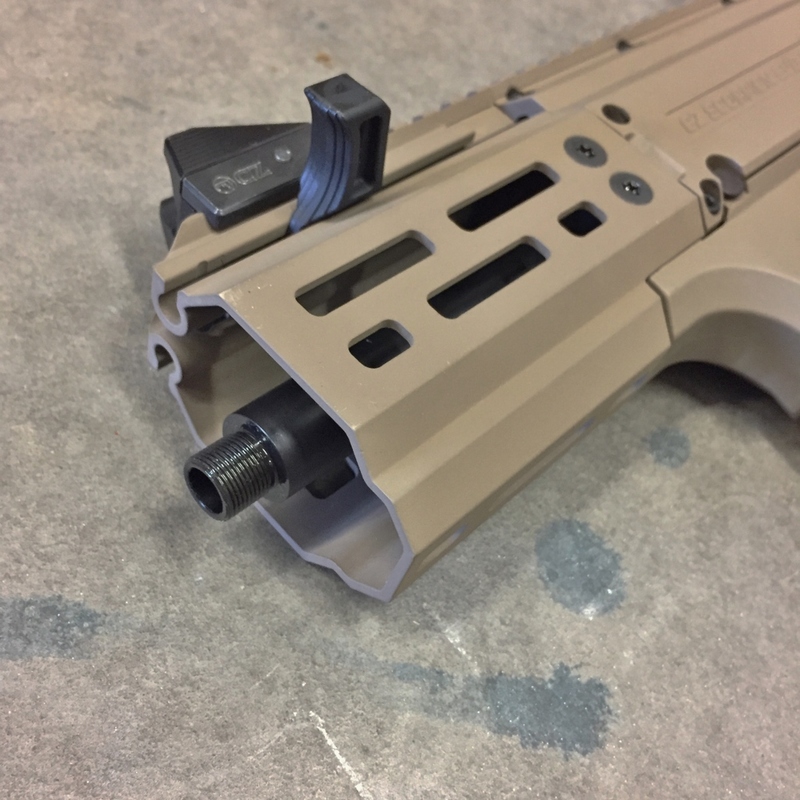 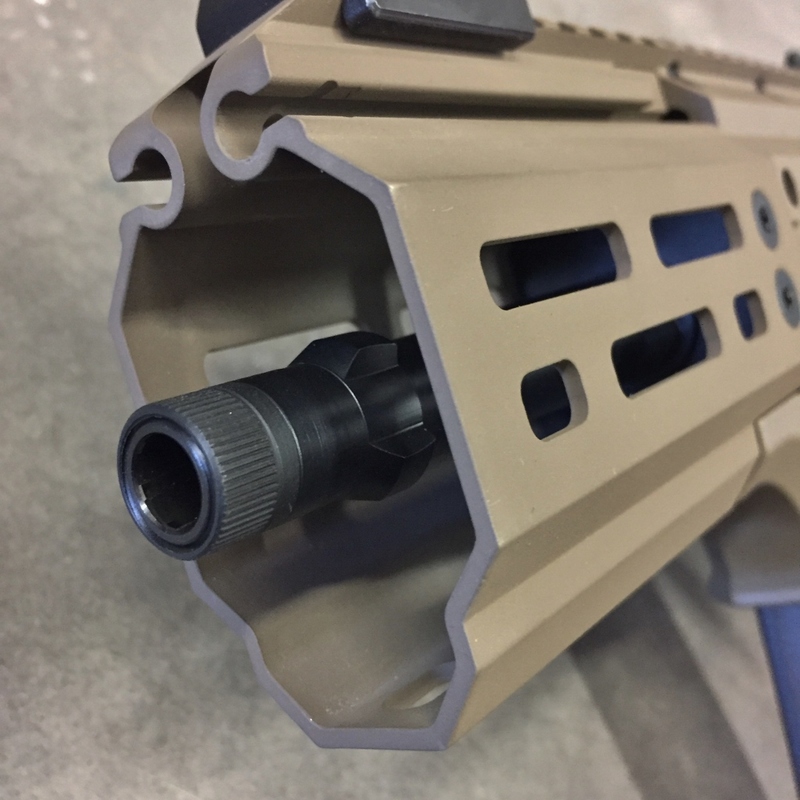 PLEASE NOTE: Aluminum handguards preform best with polymer charging handles (like the factory charging handle, or our Pro-Stock extended polymer charging handle). 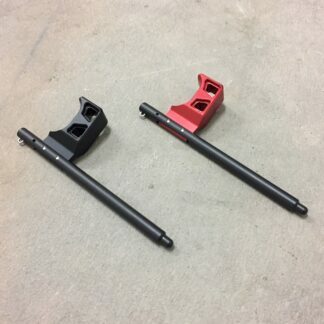 Aftermarket aluminum charging handles (including our own) can cause increased friction and in some cases may not run as smooth due to the aluminum-to-aluminum interface. 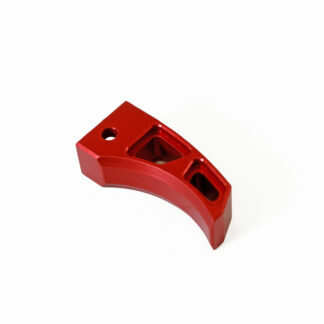 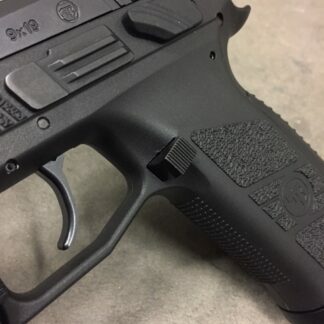 All parts are designed and manufactured in the USA.